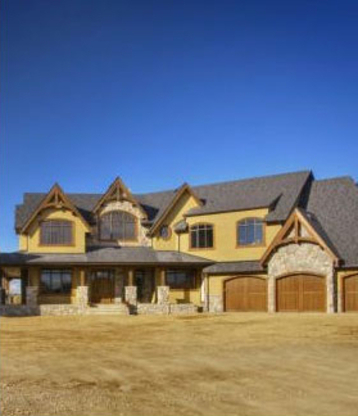 Dale Roofing has been Calgary's most exceptional & finest roofing contractor for over 35 years. From roof repairs, full replacement roofs, roof inspection, or free roof estimate. We Do It Right! Our Prices are Great but our Experience is Exceptional! 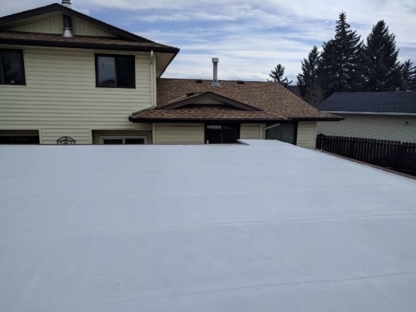 As a trusted Calgary roofing company, Excellent Roofing has thousands of satisfied clients stand behind us. We provide professional roofing service to residential and commercial customers.